After much debate concerning Mikel Arteta and Unai Emery, Arsenal has finally announced Unai Emery has their new manager. Emery was formally in charge of Paris Saint-Germain and he won the double while in charge of the club. The Spaniard will now hope for a successful time and Arsenal and hope he can lead the the club to greatness. 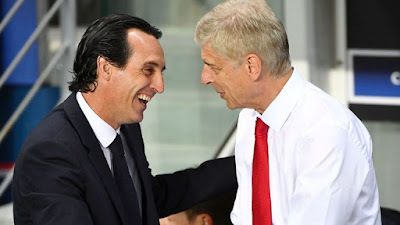 Arsenal chiefs are happy about Emery's appointment and they can't wait to work with their new coach. Do you think Unai Emery is the best man for Arsenal? Share your opinion with us?